The ultimate in personal comfort. The Goldair Micro Fleece Heated Throw is a plush, polar fleece throw with 3 heat settings. Snuggle up, it is large enough to provide wrap around warmth. 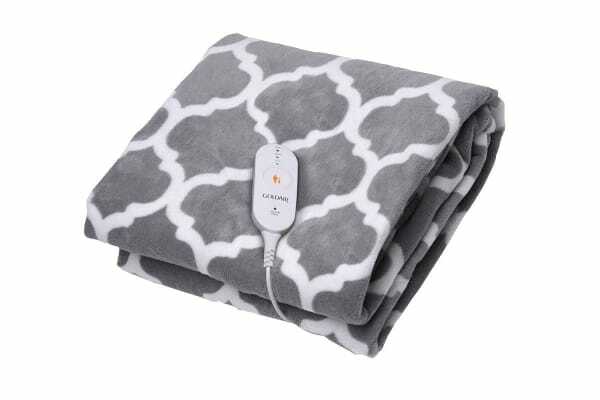 With a 3-hour auto-off timer and a detachable LED controller, the Goldair Micro Fleece Heated Throw is the ultimate in personal comfort for those chilly winter evenings.